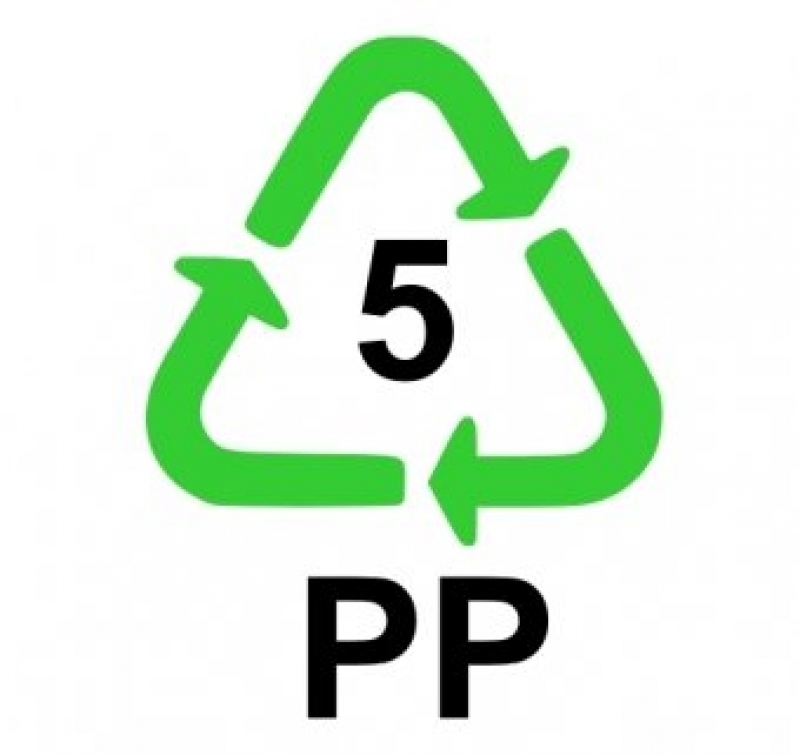 Polypropylene Packaging Material (PP) | Clearpak Inc. Polypropylene (PP) is a greener solution than PVC because of its reduced emissions and is lighter than other materials. It is ideally suited for packaging or products that will be shipped a long distance or used multiple times. PP packaging is a little softer & lighter than PVC but offers excellent durability and structural integrity.